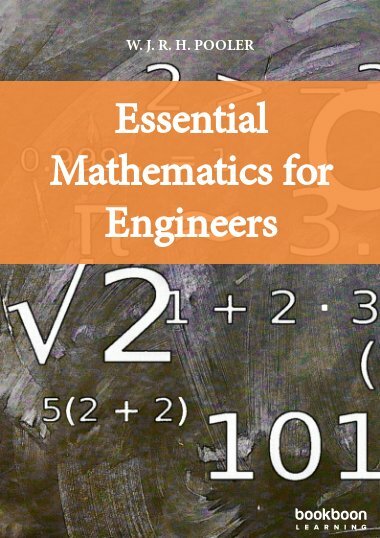 This book is an introduction to basic mathematics and is intended for students who need to reach the minimum level of mathematics required for their sciences, engineering and business studies. 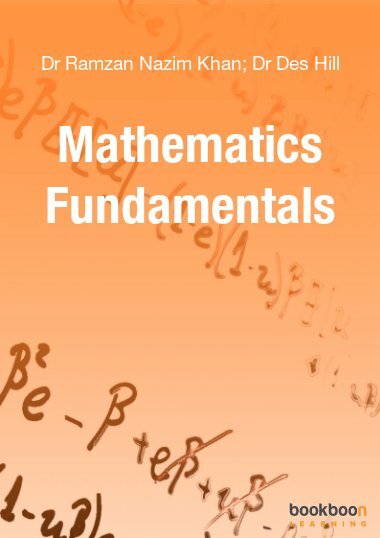 This book is an introduction to basic mathematics and is intended for students who need to reach the minimum level of mathematics required for their sciences, engineering and business studies. 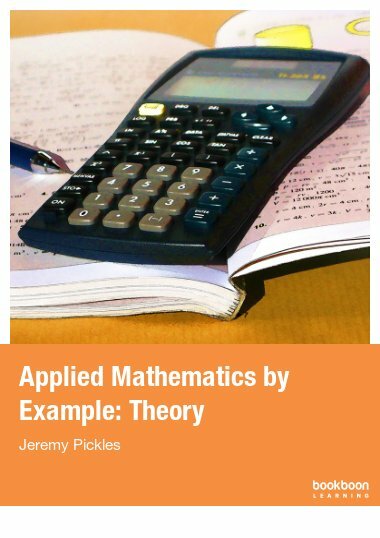 It begins by reviewing mathematical ideas usually encountered in early high school, such as fractions, algebra and solving equations. 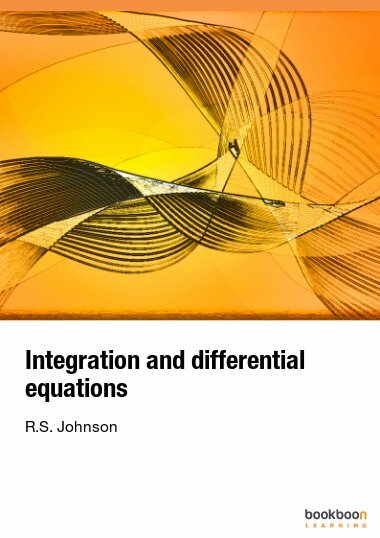 We then build on that base by introducing simultaneous equations, powers, exponentials and logarithms; quadratic equations; functions and their graphs. 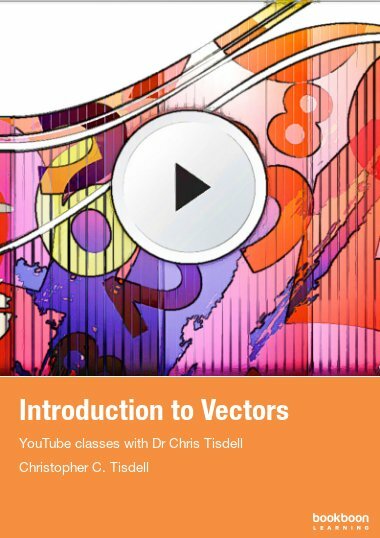 We finish with a brief introduction to calculus. Des Hill (BSc. (Hons), PhD) is a lecturer in Mathematics and Statistics at the University of Western Australia. 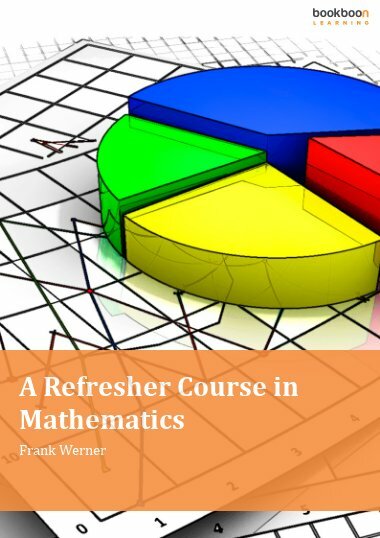 He has nearly 40 years of experience in teaching Mathematics at all levels. He has a great deal of experience in designing and delivering mathematics courses, especially courses pitched at lower levels. Des is part of the First Year in Mathematics network, a group interested in teaching and learning issues, particular first year mathematics and statistics. 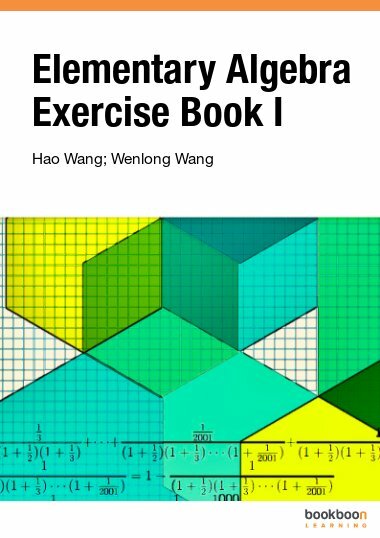 Book is very simple and easy to understand especially for those who finds mathematics to be very difficult.